Here you will find a number of technical articles which I hope will be of some interest. SIMPLE MICROWAVE FREQUENCY MARKER Markers certainly up to 24GHz and maybe 47GHz! 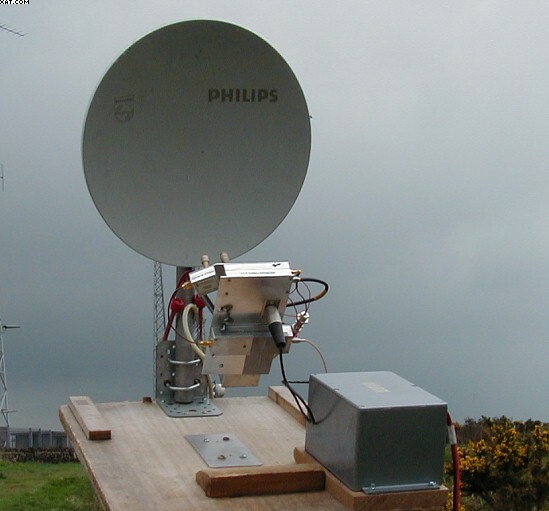 G3PHO/P MICROWAVE STATION FOR THE YEAR 2000 Try this rugged dish/mast system for your rover station. Measure Sun and Moon noise as well as assess your equipment noise figure and tune up your feedhorn. Read how to get on this band with the minimum of fuss. SUB 2dB NOISE FIGURE MODS FOR THE DRAKE 2880 This link takes you directly to G0MRF's website.... please come back here afterwards! 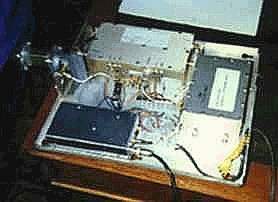 MORE IMPROVEMENTS TO THE DRAKE 2880 DOWNCONVERTER The most recent modifications by G0MRF - August 1999. Hot up your unit, even on 2.3GHz! 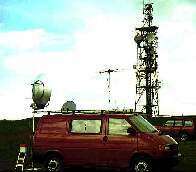 Using the DB6NT 10GHz transverter module in a 5 watt portable station. 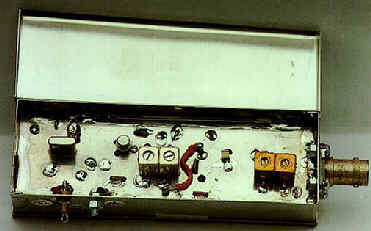 MICROWAVE MORSE CODE AND TONE GENERATOR Full article and software for immediate download! Designed and presented by Dave Wrigley, G6GXK. Build this useful programmable ID for your microwave transceiver -- it plugs into your microphone socket! Download G7MRF's article and Excel Spreadsheet to make your sub reflector design calculations. 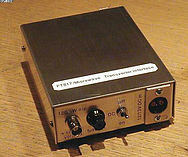 This article by G3PHO describes a means of interfacing microwave transverters to the superb little FT817 transceiver. The full constructional article is also available as a PDF download.